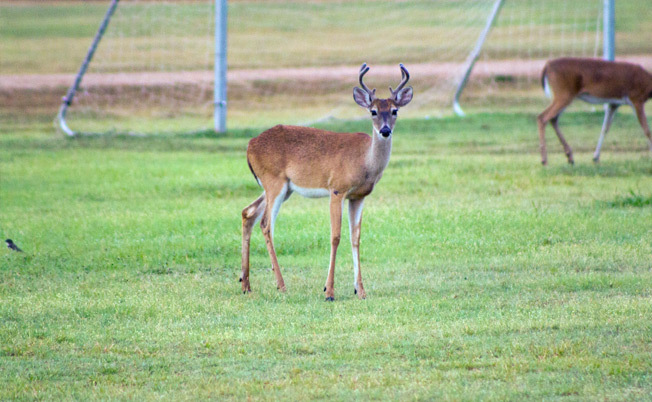 We had a GREAT Hunter Education Conference photos and information will be posted soon. 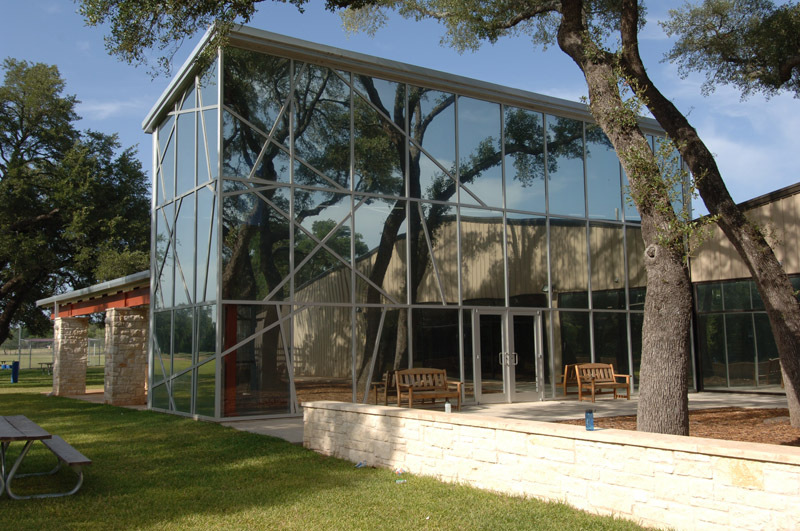 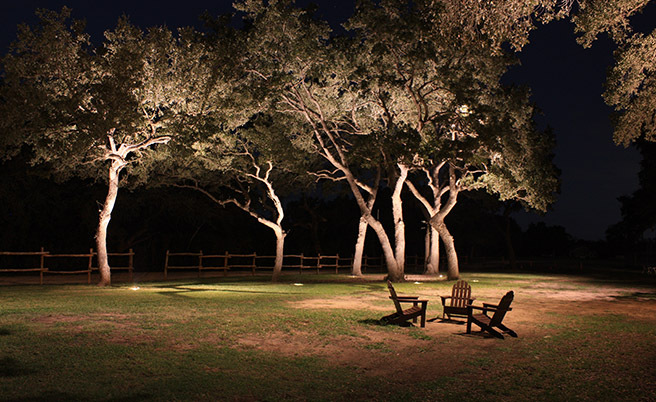 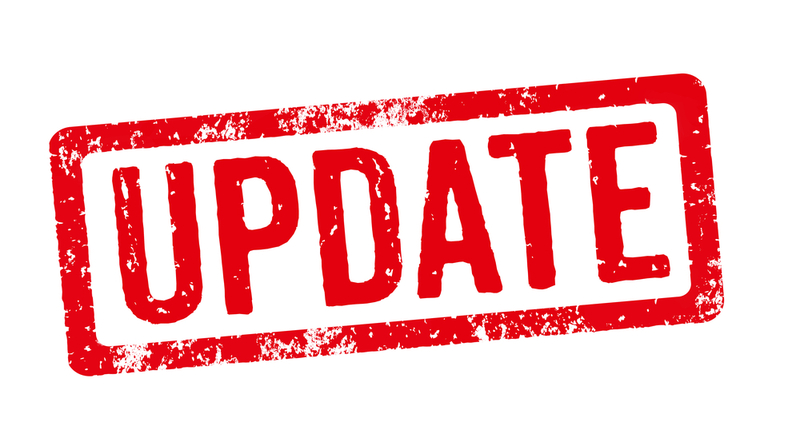 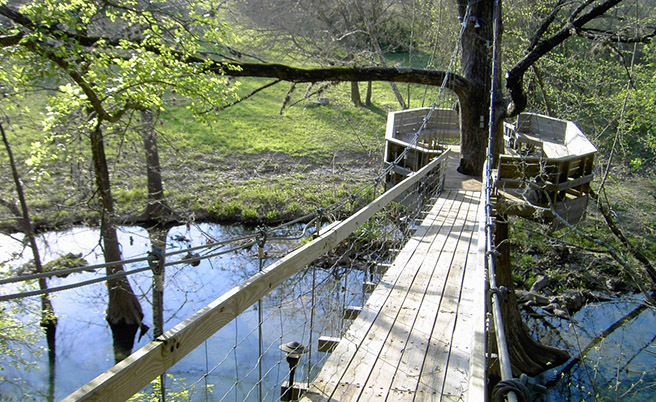 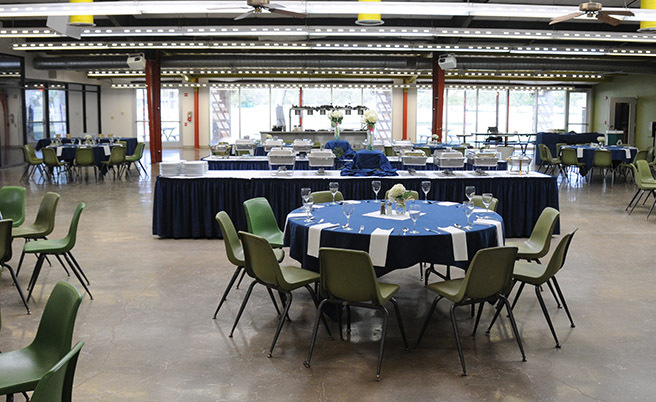 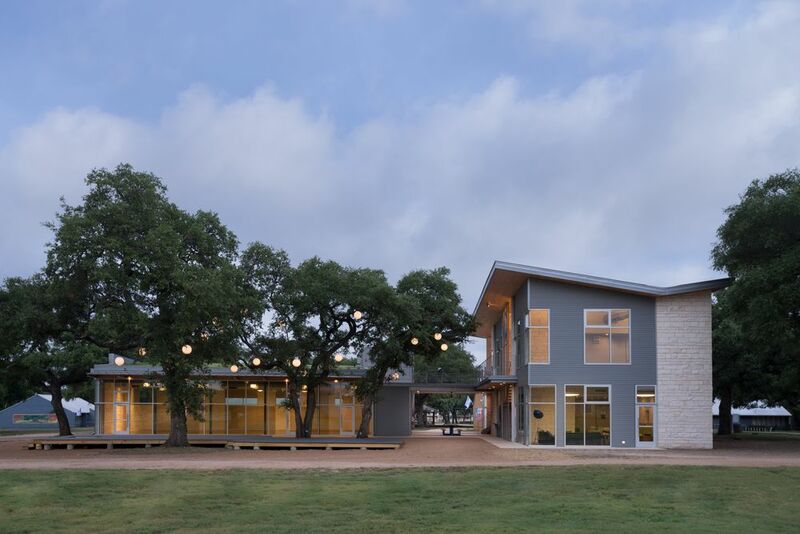 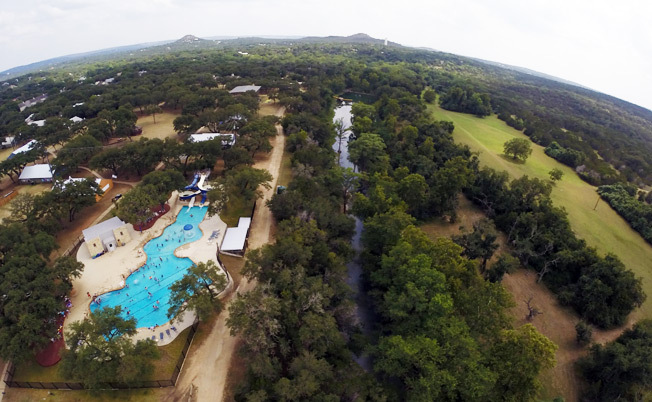 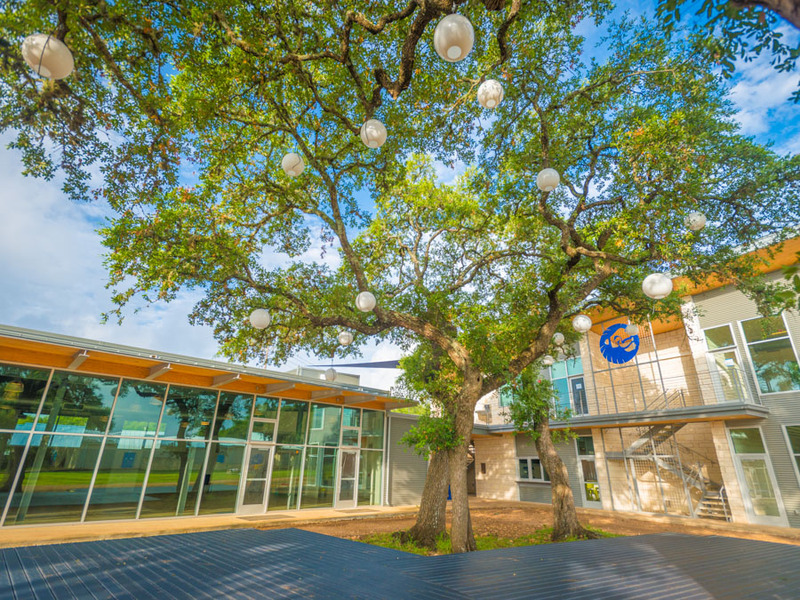 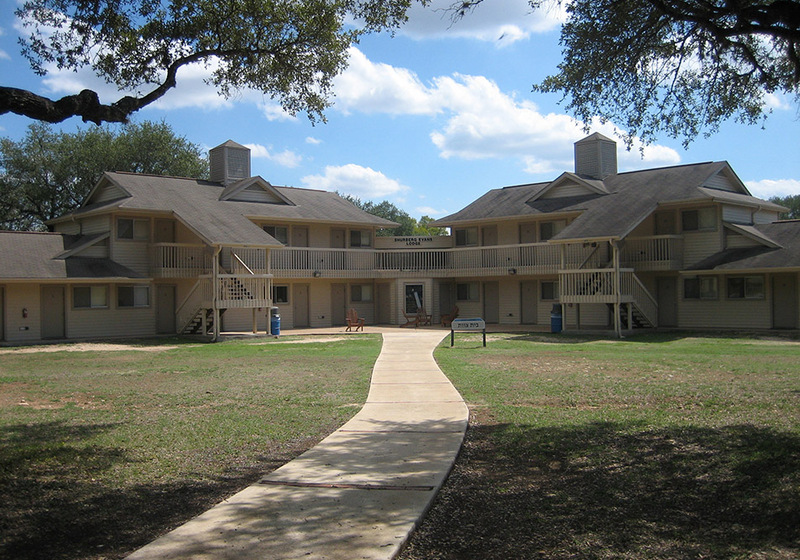 The venue was held at Camp Young Judaea (CYJ), 3.1 miles North West of Wimberly, TX. 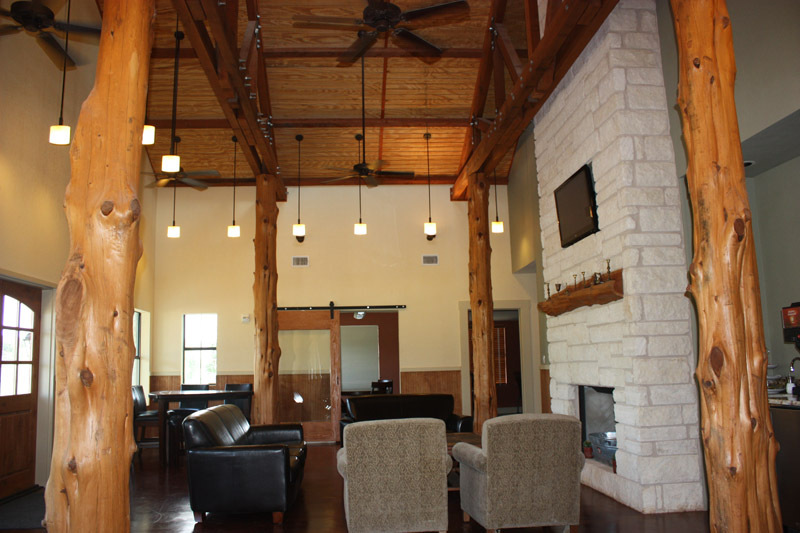 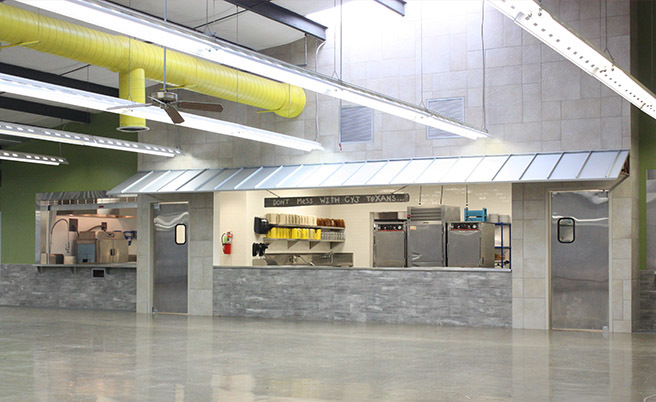 CYJ is a full service facility that was selected because of all they had to offer and its central location since we had the Hunter Education conference in West Texas last year.